Viewing a prospective new home is an exciting time, whether you are first time home buyer or a season investor. But, sometimes we over look key points when you are either buying a home or renting one. In the past I have written an article about 7 tips to Buying a home, it provides some great tips when buying a home. It can be a very stressful time for families and knowing what to look for can ease all of that. Whatever your reason is for viewing a property, make sure that you are knowledgeable and asked the right questions to the real estate agent who will be showing you around. When you know how old the property is, and any interior and exterior features, you can be better prepared for any potential issues that may arise. Knowing the age of the property will also give you a good idea as to the features that you can expect to find in your new home, such as structural features, materials used and what work, if any, may have to be carried out. This will likely be noted on the property description before you even come to arranging a viewing, but it is always best to double check at the property and with your real estate agent. The type of heating that the property runs on will be a major factor in your living costs. For example, properties that rely on electric heating will likely run up higher costs than those with gas and central heating. As well as heating, the type of energy that the property uses will be a factor in the kitchen, specifically the oven. Gas and electric ovens work differently, and will use varying amount of energy. Again, another feature that will be details on the property description, but does not hurt looking in person. Sometimes, pictures can be deceiving and you may not get the full picture of how spacious a room may be. While a bedroom could appear cramped in a picture, when you walk in for yourself you might find that the room is far more generous with space than you originally thought. Families, particularly young families, should take bedrooms into consideration as children will only grow. Try to avoid bedrooms that children will outgrow in a matter of years and invest in a home that will be suitable for many years to come. Checking the overall condition of the property sounds obvious, but this cannot be stressed enough. Inspect the property for signs of damage and signs of any potential hazards that could be an issue with small children running around. Real Estate agents will always inform you of any known issues with the property, and will work with the home owner agent to address any damage. It is standard practice for videos and clear pictures to be taken detailing any damage and the condition of the property. Damp is a major concern for all prospective tenants and homeowners, not just because of the health issues that comes with toxic elements within the home, because of potential damage caused. Condensation is the most common form of damp in the home, although infestations of dry and wet rot, as well as rising damp, can cause irreversible damage to the features and structure of the property. If these issues are left untreated, and in many cases are not found until the damage has already been done, this can result in expensive repair costs. If you are buying a home in a homeowners’ association, make sure you are aware of the bylaws of the community. Always be aware of what your responsibilities are before you sign your contract. 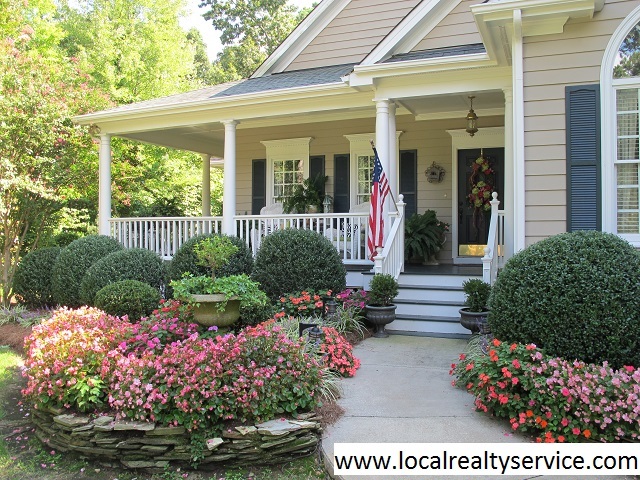 As well as keeping the property in a neat and tidy manner, responsibilities may also include the maintenance of exterior features such as trimming hedges and mowing grass at the front of the house. 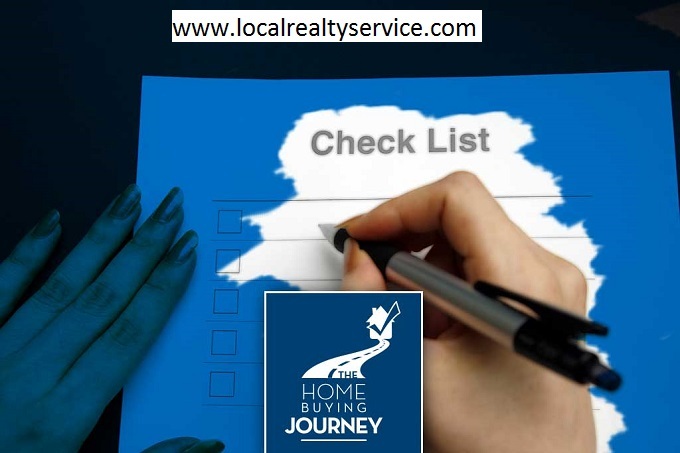 If you are unsure, check with your real estate agent who will clearly outline the HOA’s bylaws with you. Just as you would look inside the property, check the overall condition of the yard and its features. A curb appeal of a home can bring value to the property, the first impressions can leave a lasting affect on you. How much privacy will you have in the garden? How much grass is there which will require regular cutting and are there any features that you may want to remove or bring in? SMALL PRINT – WHAT IS COVERED IN YOUR CONTRACT? Before you sign anything, whether it is a tenancy agreement of any other type of contract, ensure that you clearly understand what is covered and what you will be responsible for in the case of damage and repairs. Usually, issues that have not been caused by reckless behavior or a lack of maintenance will be covered by the insurance, but this is not guaranteed and will be outlined in your contract. Ask what the neighborhood is like and, more specifically, your prospective neighbors. When you are new to the neighborhood, you will do well to be considerate to others and be as friendly as possible to your neighbors. Also, conduct research into local amenities such as shops, schools and public transport services such as bus stops and rail lines. Lastly, find out what the parking situation is like in the street. It may be the case that each property has one or two designated parking spaces to avoid cars parking directly in front of a house and blocking off an entry. Your real estate agent will be able to advise on parking arrangements in the area. If you can say that you have asked all of the above and are happy with what you have been told and seen for yourself, you are ready to move into your new home!